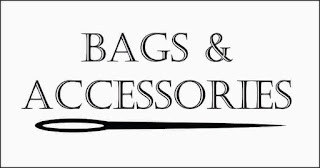 This week we are all about bags, check out our growing collections of bags of all kinds. 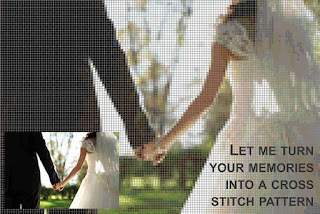 We will take your favourite images, and transform them into cross stitch patterns for you, and you can use them to decorative your home, and make them as gifts for those you love. 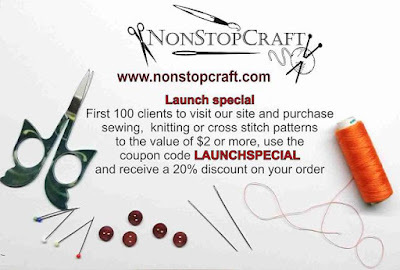 Not only that, we will give you at least two different embroidery options, that will vary slightly in color and stitch options, so that you have both an easier and more difficult version of the embroidery pattern. The best part, it will be sent to you digitally, to be stored on your home computer, and printed whenever you need it, with just 3 short days.